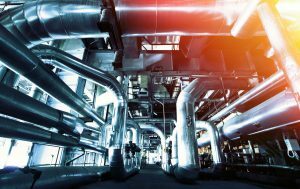 We offer natural gas services for clients and businesses. Sophisticated decision support solutions for the world’s most complex optimization challenges. Quark international team of experts can provide your business with the necessary guidance to develop job skills, manage your personnel and maintain baseline knowledge and compliance. 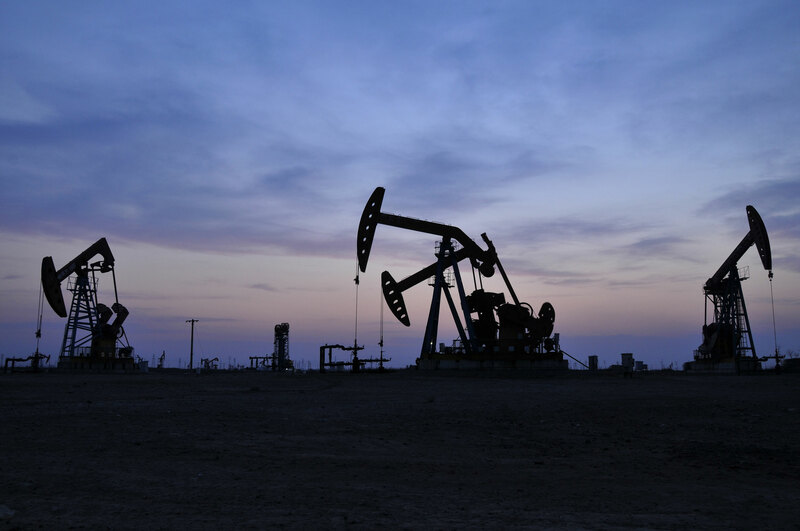 Our specialists have worked in the oil & gas industry, and have first hand experience in developing the necessary tools to drive a successful business. Quark will work with you to review your existing needs and help you to enhance the management of your personnel through proven solutions delivered by our team of specialists. 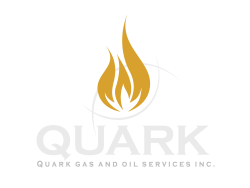 Quark is an international services company providing training and manpower solutions to companies in the oil and gas sector. Copyright © 2017 RivulusEffect.com. All Rights Reserved.